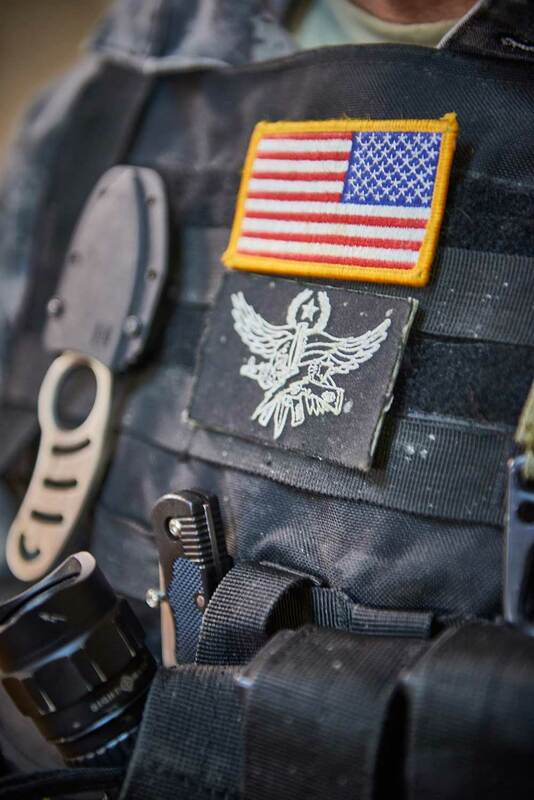 IT is not just a SWAT course being taught by a US SWAT Instructor, it is a SWAT course that is certified by a US Police Department with official certification. 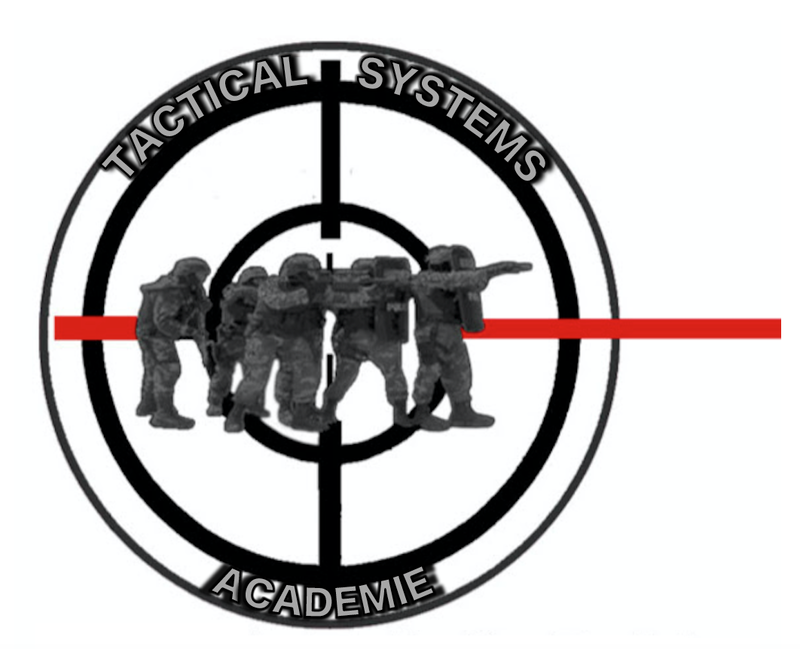 The Tactical Systems U.S Police S.W.A.T Special Weapons and Tactics certified course is the only S.W.A.T course in Europe instructed by a U.S Police POST (Police Officer Standard and Training) certified instructor. *English speakers can also join the SWAT course by going through our partner Mobius International. Our SWAT Training course is the standard Basic SWAT Course as approved and required for all SWAT Operators in the United States as determined by the NTOA – National Tactical Officers Association. Over the last 29 years our primary instructor has applied all of these tactics & techniques in numerous successful SWAT Operations in Iraq, Bosnia, Afghanistan and the United States. All tactics and techniques taught to you and your teams are proven. This comprehensive course will provide you with thorough and fundamental training in tactics and techniques that will maximise in saving your life and the lives of your team members and allow you to take this knowledge back to your home units and pass it on. You won’t just learn to survive the fight – you will take the fight to them.Although it says this is the ’40 hour course’ we will be spending more than 40 hours in our training – So expect long and demanding training days that may last into the night –We will train and train until you are comfortable and familiar with the tactics and techniques. This will be conducted as 5 days of 8-10 hour blocks of training. Time spent on breaks, lunch, dinner etc…is NOT counted as part of the training day. Stealth (slow and deliberate) and dynamic (fast and direct) movement techniques. Night Operations utilising all of the above tactics & skills. Alternate Entry Training – ladder, rope, vehicle – as can be arranged by hosting unit. Practical use of breaching tools – this will include all tools and kits available to the Team and/or Individual Operators. Rams, Hooligan Tools, Sledge Hammers, Spreaders and anything the hosting unit wishes to incorporate into the training block of instruction. Advanced Team Tactics and proficiency training for ALL members on breaching tools and team operations using these tools. NFDD/’Flash-Bang’ (Noise Flash Diversionary Device) training and certification if desired and training materials are available. Chemical Munitions (Tear Gas CS/CN/OC) and Smoke use. NFDD/’Flash-Bang’ (Noise Flash Diversionary Device) use. Vehicle takedown (‘Car Killing’) – tactics to immobilize vehicle. Tactical Use of Cover and Concealment – continued training. Low Light shooting if range facilities permit this. 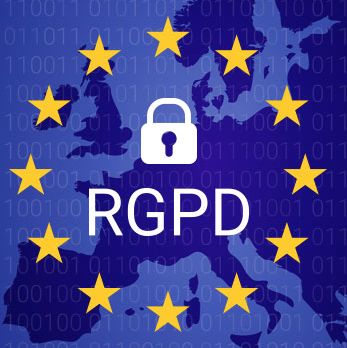 Review of all training – additional training if time permits. Combined Operations Exercises will be run multiple times using multiple scenarios to test the newly learned tactics and training of the Operators. This will be done in 2-10 man teams and will involve true-life operations from the USA, Europe and Middle East that your Primary Instructor has been involved in. Be prepared to conduct these operations as both the SWAT Operators and as the OPFOR – Opposing Force. The course is held in France in our complex utilised by many specialist units. Lieutenant Colonel US Army Res. 26 year veteran of the American Police Forces and a 29 year veteran of the United States Army. Deputy Chief of Police, he has also served as Patrol Officer, Patrol Sergeant, Detective Sergeant, SWAT Team Sniper, SWAT Team Commander and Patrol Division Commander. He is a Range Master and graduate of the FBI National Academy at Quantico and the FBI Sniper Course. Police Academy Instructor and a POST certified instructor in the United States. As a US Army Lieutenant Colonel he is Commander of a Special Marksmanship Unit who has deployed in combat – with the US Army Special Operations Command – to Iraq, Bosnia, Kurdistan and Afghanistan. He is mountain warfare qualified and has earned the Military Parachute Badges of 7 countries. He has been awarded 3 Bronze Stars, 2 Meritorious Service Medals and the Combat Action Badge. He holds a US Government Top Secret Security Clearance and his most recent combat tour lasted 15 months as a primary Combat Security Advisor to the US Embassy in Afghanistan.